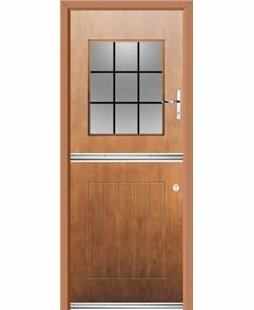 Manufacturing Composite Doors, Rockdoors, uPVC Doors, Bifold Doors, Patio Doors and French Doors plus many more, we leave you spoilt for choice with our diverse door styles. Made-to-measure for your home’s exact requirements, our doors and windows will effortlessly transform your home’s external appearance. 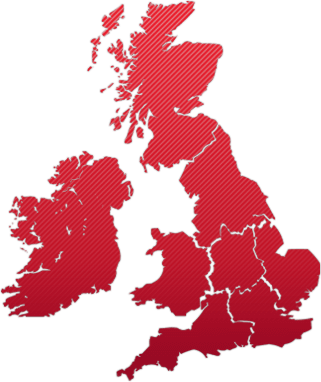 Whether you order a new door or window from Value Doors, you’ll be pleased to know that our prices include VAT and a 10-year guarantee. Giving you peace of mind that your new Front Door, Back Door or Window is built to last, we ensure that each customer receives a prompt, professional and personal service. 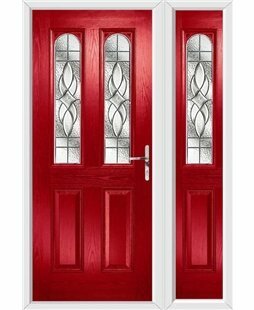 At Value Doors, our range of Composite Doors includes over 35 designs and 11 different colours. entryways, a new Composite Door will increase your home’s kerb appeal. Whilst GRP Composite Doors have a similar appearance to timber doors, they do not share the same issues. 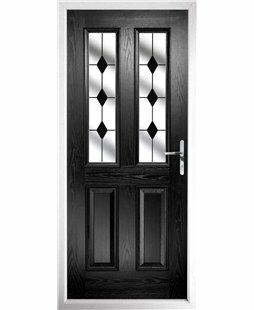 Unlike traditional timber doors, our Composite Doors are incredibly thermally efficient and will never warp or twist. 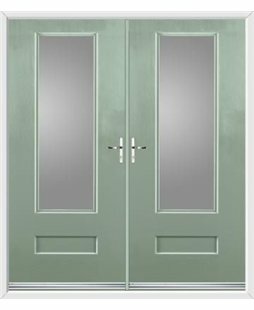 Our uPVC Door collection includes a multitude of different uPVC styles, meaning you can pick a design that best suits your home. 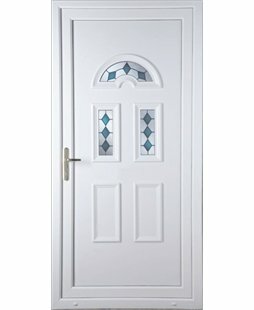 Available in White, Oak and Rosewood, our uPVC Doors are amazingly affordable and surprisingly low maintenance. These tremendously cheap Front Doors are the most cost-effective option for homeowners on a budget. 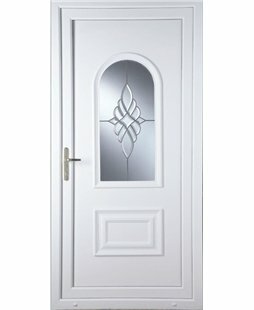 Free measuring, delivery and VAT are all included in our door prices. 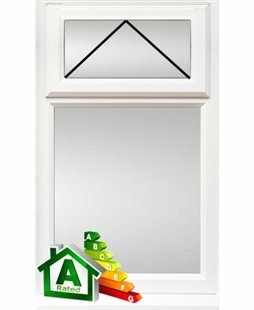 The price of your uPVC Door even features a 12 Months Key Return Policy. With all our prices being showcased on our website, the price you see is the price you pay. 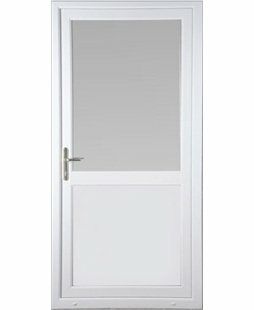 Click here to explore our entire range of uPVC Doors. 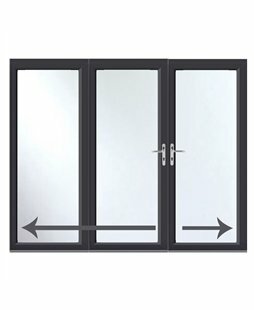 As well as supplying high-quality doors, Value Doors are also experts in crafting and installing uPVC Windows. By complementing your new Front Door or Back Door with uPVC Windows, you instantly revitalise your home’s complete external appearance. 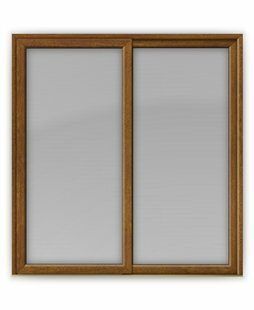 No matter if you buy double or triple glazed uPVC Windows, our uPVC Windows provide your home with fantastic thermal efficiency. 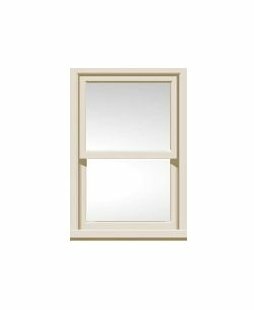 As well as including double or triple glazing, our uPVC Windows come fitted with warm edge spacer bars that prevent your home’s warm air escaping. With uPVC Windows from Value Doors, your home stays cosy and warm all year round. You can also sleep soundly at night knowing that your uPVC Windows are well-defending your home against intruders. Coming complete with two double etched keeps and a profile that is internally beaded, our uPVC Windows are designed to protect your home, family and belongings. 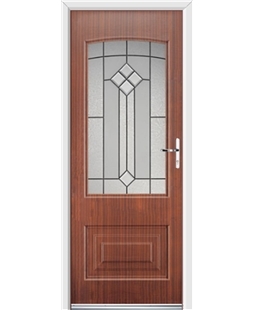 Offering excellent customer service, fantastic products and amazing prices, it is our passion to make sure each customer receives the door or window of their dreams. You can read through our customer reviews to see first hand how Value Doors has helped transform our customer's entryways and windows. Don't hesitate to call our friendly customer service team on 0800 955 0898, who are always happy to answer any questions you may have. We believe our process -from choosing your new exterior door to installation- is the easiest in the industry, take a look at our short video to see just how easy it is.